Now running through Oct. 5. 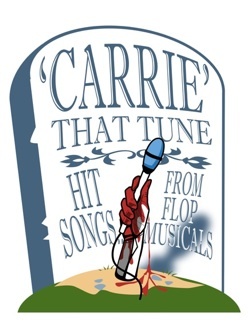 A favorite pastime of Broadway musical fanatics is sharing stories of infamous musical flops. Of course, the perception of a “flop” can reflect a box-office calamity or an artistic failure, or a combination of the two. The measure of artistic worth is subjective.